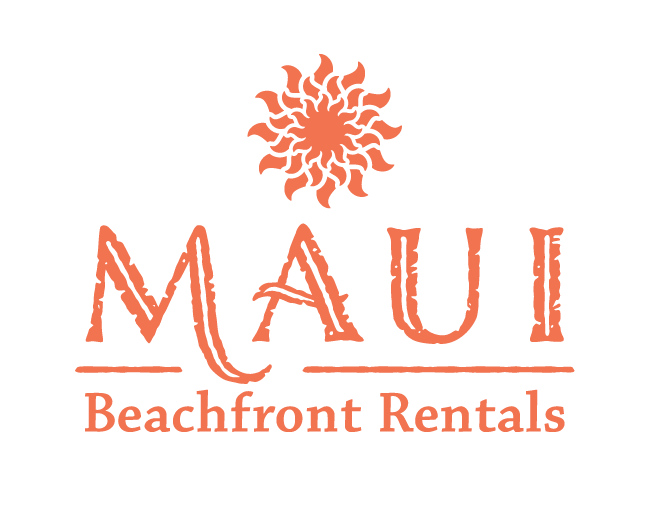 Kaanapali is such an amazing place, with a beautiful beach, sunsets, snorkeling, surfing, scuba, shopping, restaurants, etc. right at your fingertips. The Alii is a first-class property, with great service, pools, grills and rentals (only wish they rented surfboards — had to walk a few hundred yards to rent them). No restaurant/bar on site, but I thought that added to the laid back feel of the property. If you wants crowds, noise and room service, there are plenty of mega-hotels within a quarter mile. This condo met all our needs. It’s 3-4x the size of a typical hotel room. The master suite is huge and kind of separated from the rest of the unit. Our daughter loved having her own suite (converted den), and our son loved taking the whole family room and the pull-out sofa bed. Fast, free wi-fi, tons of channels on the 2 big flat-screens (both with blu-ray players). Bathrooms are great. Kitchen has every appliance, utensil and cookware you’ll need. Safeway is 3-5 miles away — make sure you sign up for their loyalty card at the store to save a lot on what are otherwise really steep grocery prices. Views from the dining room and lanai are amazing (although there was minor renovation going on at the Westin next door — it’s hard to let anything bother you here).